As we’ve discussed when it comes to odd-length decking, there’s another length-related issue which you may find in your best interest to consider: short boards. 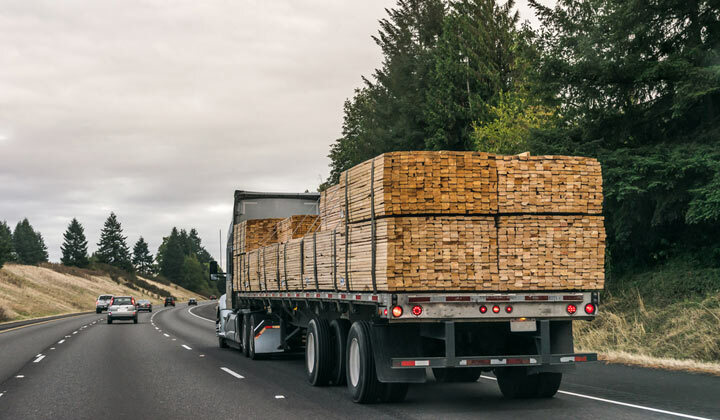 Used to refer to any board less than 8 feet in length, the term “short” in the lumber industry usually refers to boards that are longer than 7 feet. And if you’ve been following this series about lumber sizes, you won’t be surprised to discover that the term “short” is a uniquely North American term; other markets have no issue with boards shorter than 8 feet. 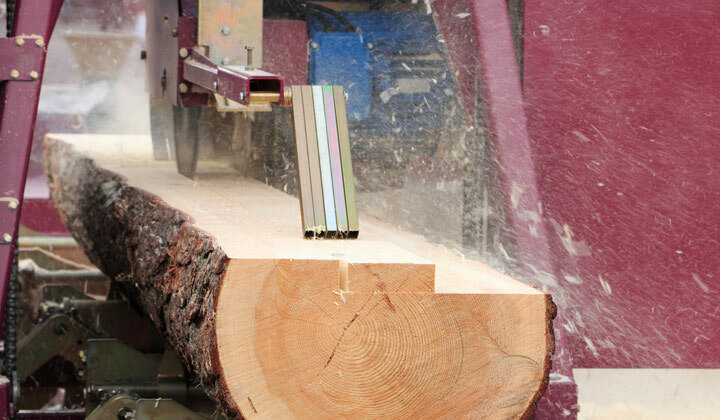 Because the U.S. market is so bent on 8-foot and longer boards, most North American sawmills typically slice up domestic species with consistently longer boards. Mills on other continents, however, produce more of a variety, including short boards which are perfectly suited to the European market. As a result, when we get shipments of exotic lumber species such as Mahogany or Sapele, each shipment includes a percentage of so-called “shorts” as a by-product of the longer, more desirable boards. 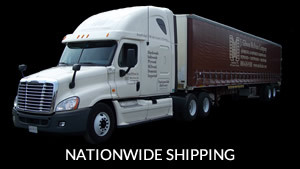 The percentage of short boards included in a shipment varies widely and depends largely on the species and its origin. For instance, shipments of Central and South American species such as Genuine Mahogany will typically include about 20% short lumber. 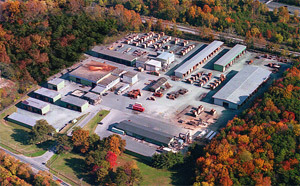 (This higher percentage is due, in part, to the smaller size of the typical Mahogany tree, compared to its formerly larger size.) By contrast, Sapele and Utile are hearty African species that easily produce many extra-long, thick, wide boards, making short boards less abundant. In those species, a shipment will typically include only 5% shorts. Short boards included in shipments of other imported species will typically fall somewhere between 5 and 20%. While the majority of the U.S. market ignores short boards, they actually present an opportunity for you, especially when you’re buying large quantities of exotic lumber: you can usually purchase it for a savings of up to 30% (per board foot) compared to longer boards. Of course, we realize that there are times when extra-long boards are absolutely necessary. But in a market when longer lengths are assumed, there are many times when you’re just going to slice and dice that board anyway, making a shorter board perfectly acceptable. 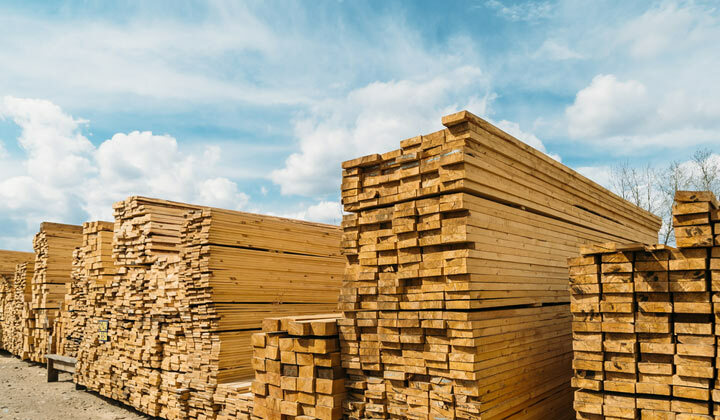 Not only will we appreciate your helping us clear out our lumber yard from these by-products of longer boards, but when you pass along that savings to your customers, they’ll be sure to appreciate it, too. 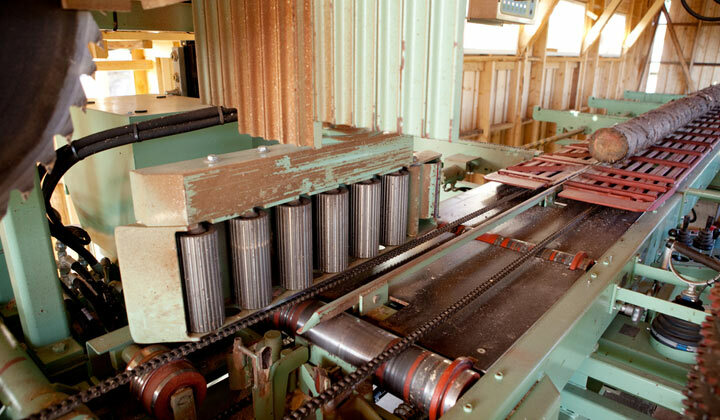 In addition, any lessening of waste ultimately benefits the lumber industry and forests and global ecology, at large, making short lumber a great win, all around.